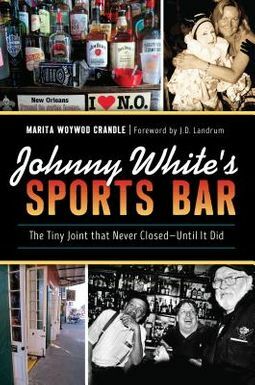 Johnny White's Sports Bar was a French Quarter institution. Often called "the locals' living room," Johnny White's was the only twenty-four-hour bar on Bourbon Street and attracted a colorful cast of regulars, local characters and tourists looking for a good time. Memorable French Quarter personalities like Ruthie the Duck Girl and Perri the Hobo frequented the bar in their rounds. 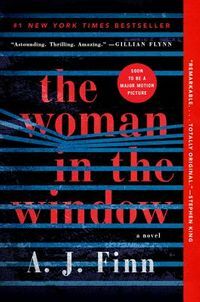 During Hurricane Katrina, the bar remained a refuge to those who'd stayed in the city, despite authorities ordering the bar to close at gunpoint. When the bar's lease was finally up in 2012, patrons mourned its loss with a full jazz funeral procession. Marita Woywod Crandle offers an insider's look at the gritty, unique and often hilarious world of this beloved and much-missed French Quarter icon.